Do you like Temple Dash? Share it with your friends. 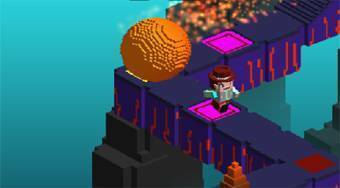 Help the adventurer escape from the temple in front of the giant sphere and try to reach him as far as possible.